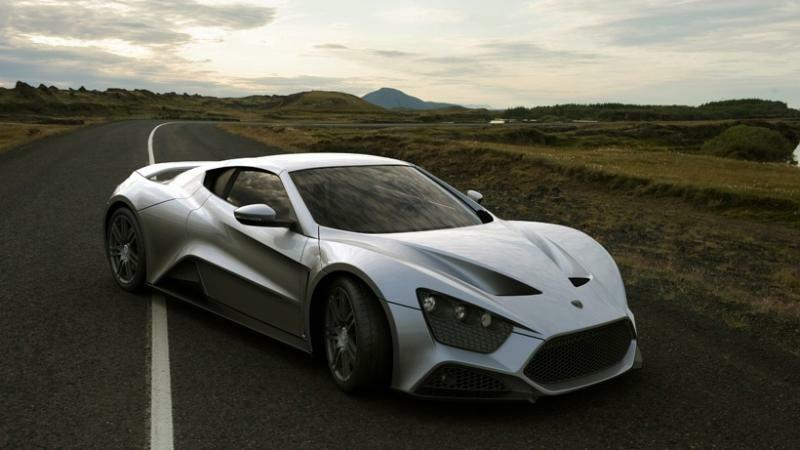 Zenvo Automotive, an automaker from Denmark has decided to put supercars to shame by building the Zenvo ST1. 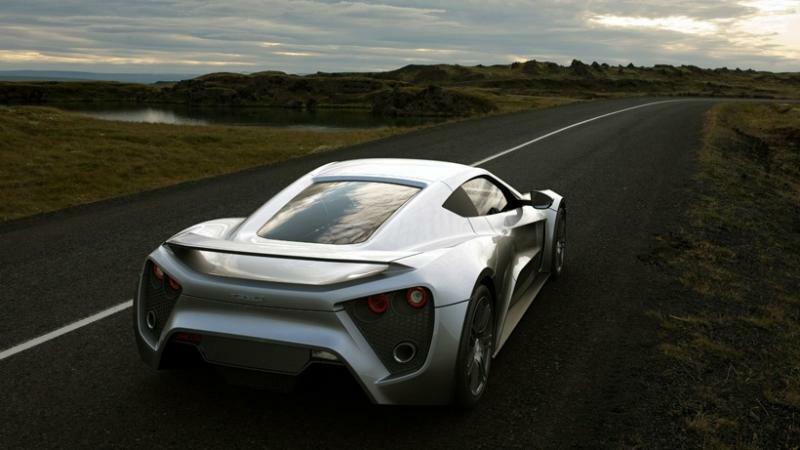 This vehicle has a 7.0L V8 engine which delivers no less than 1,104 horse power, a performance which is rarely beaten. 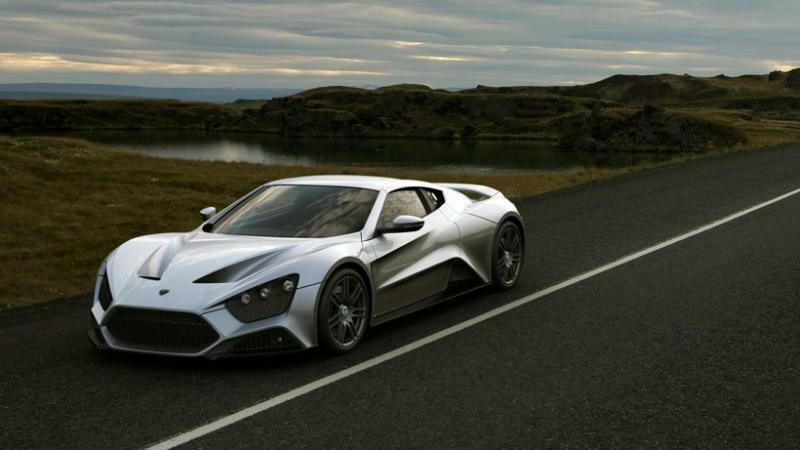 This and the 3 second period which it needs to reach 60 mph from a stand still make the Zenvo ST1 one of the best supercars in the world, competing with the Bugatti Veyron and trying to match the Ultimate Aero. 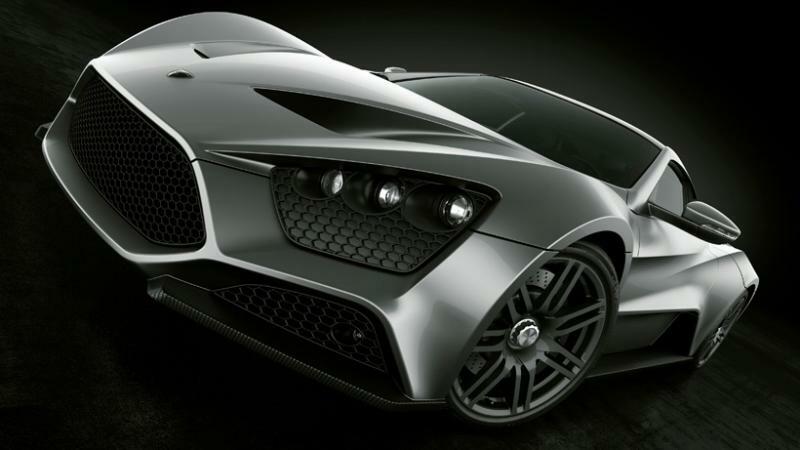 Even more, the people from Zenvo have managed to make it attractive, which is rarely seen in a small company which builds supercars. Most people are impressed when they take a look at the car, see what it can do and find out that the producer lives in Denmark. I say that they did a great job.